Darling & Co 157 Given Terrace, Paddington , QLD, Australia. The Endless Summer Ball, now in it's ninth year, is an annual black-tie charity event with the goal of raising awareness and funds for emerging charities in need of some additional help. Since its foundation, the invite-only ball has cemented itself on the Brisbane social calendar, attracting more than 600 young professionals from many walks of life across South East Queensland. Over the past eight years, the Endless Summer Ball has raised more than $230,000 in charitable funds, including $34,500 last year for Mummy's Wish, a charity that provides invaluable, practical and financial support for mums going through the cancer journey. On this note, we are delighted to announce our 2018 Charity, The Dolly's Dream Foundation. The Dolly's Dream Foundation was established in honour of Amy "Dolly" Everett, who took her own life after relentless online bullying at the age of just 14. The foundation exists in Dolly's memory, to effect positive change, to raise awareness and conversation on the topic of youth suicide and bullying, with a special focus on cyber-bullying. 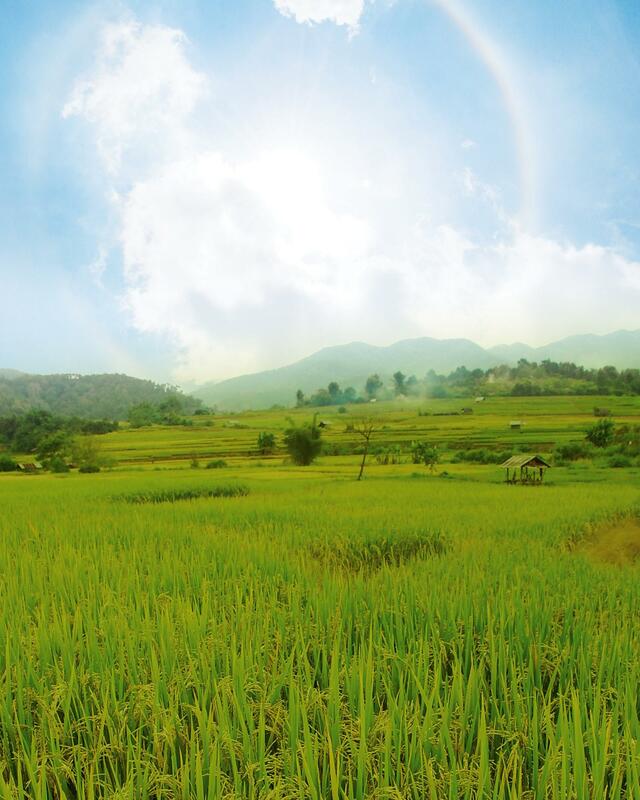 With our help, they can facilitate support and education for our youth on the impacts of bullying - teaching life skills in being more tolerant of one another, and on how to cope if victimised. In Dolly's own words, we must speak, even if our voices shake. 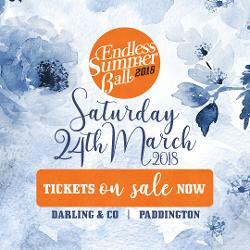 The Endless Summer Ball will take place on Saturday 24th March at the stunning Darling & Co in Paddington. This phenomenal venue, combined with live music, DJ's, photo booth, and a 5.5hr premium, all-inclusive gourmet food and premium drinks package (inc bespoke cocktails), the 2018 Endless Summer Ball guarantees a night to remember! More information please visit www.summerball.com.au. Tickets to this event are by invitation only. Booking codes can be obtained from a committee member.